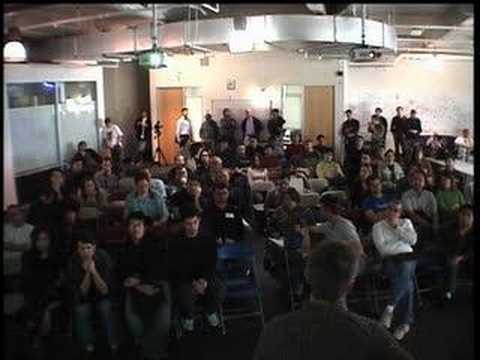 Linden Lab is the producer of Second Life, an online world with a growing population of subscribers (or "residents"); currently, the community has well over 140,000 residents from 91 countries. A visual history of Apple, from the Apple I in 1976 to the MacBook Air in 2008. 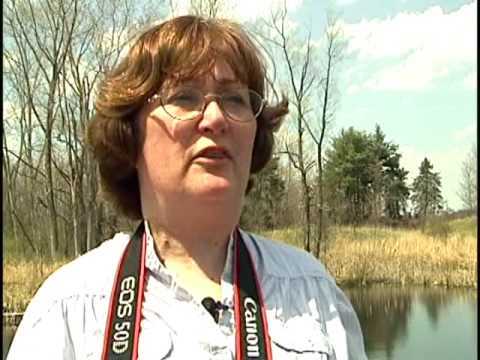 An interview-style documentary describing the functions and value of the Cornell Lab of Ornithology. 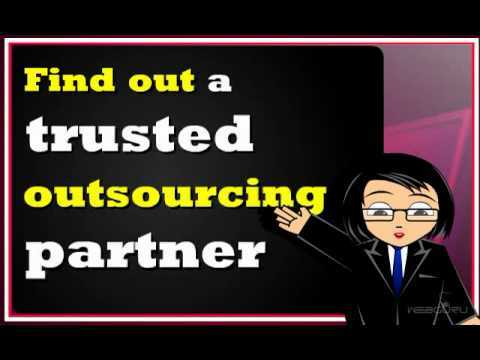 Why Outsourcing Is Important For Your Business?